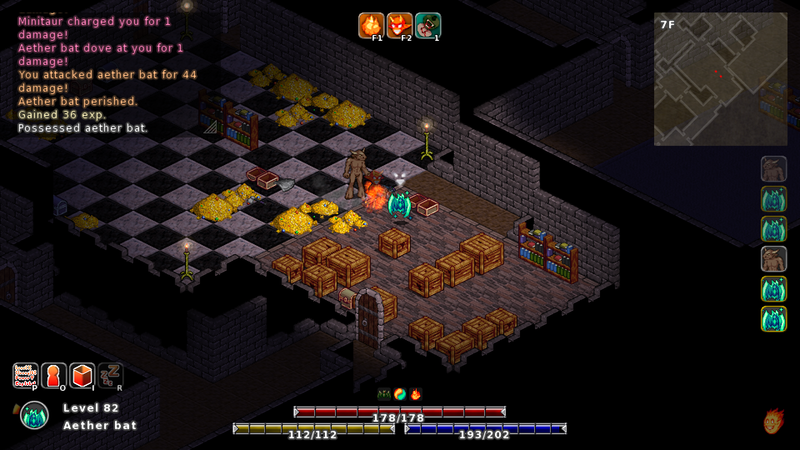 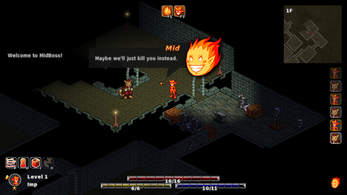 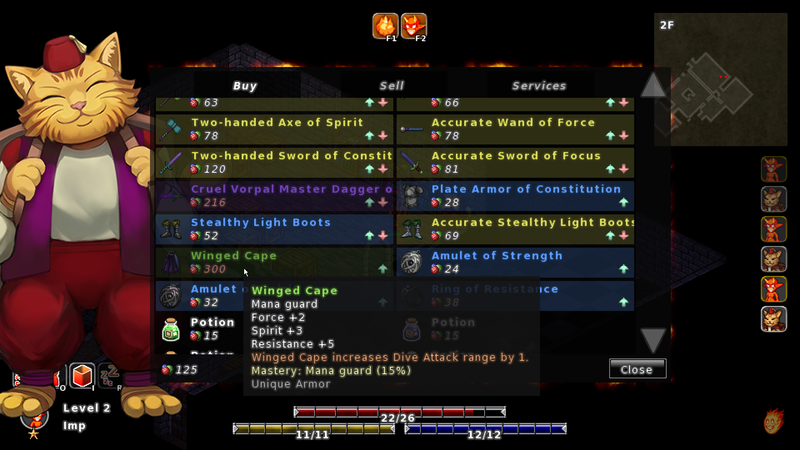 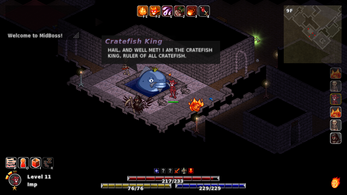 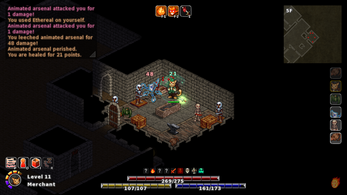 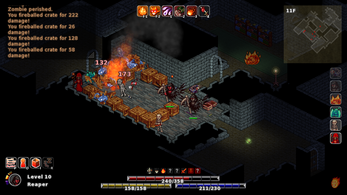 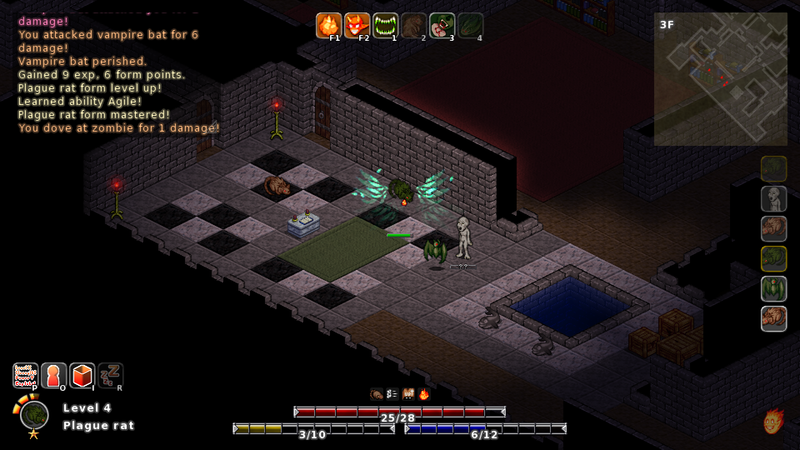 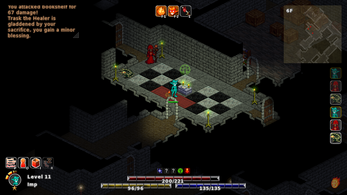 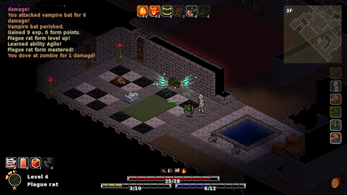 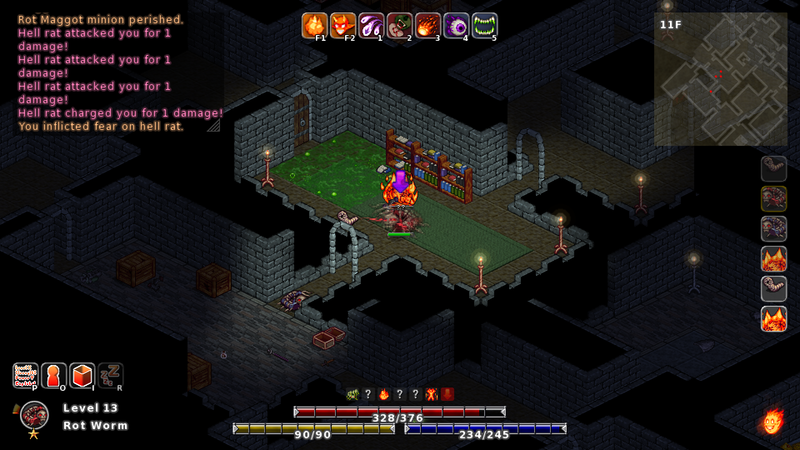 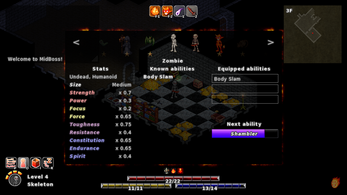 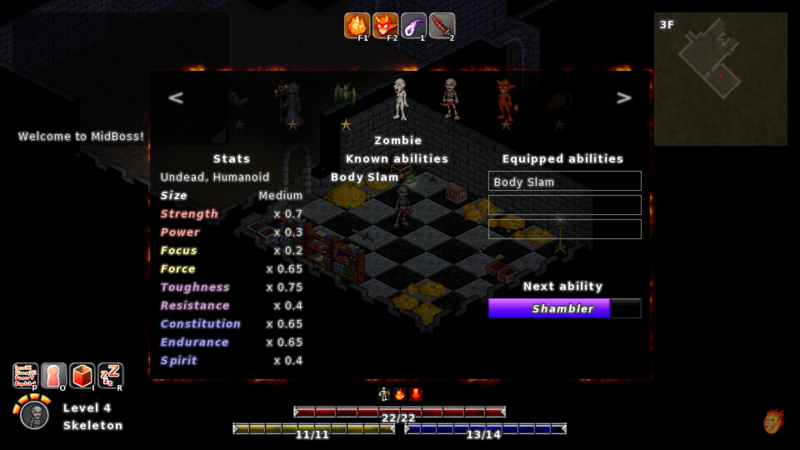 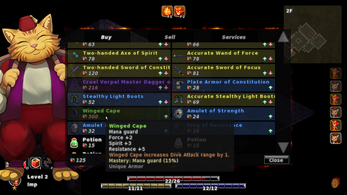 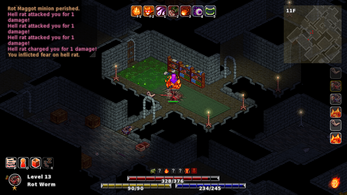 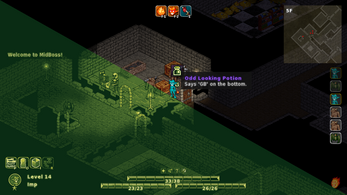 MidBoss: The possession based graphical roguelike. 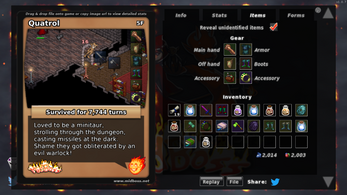 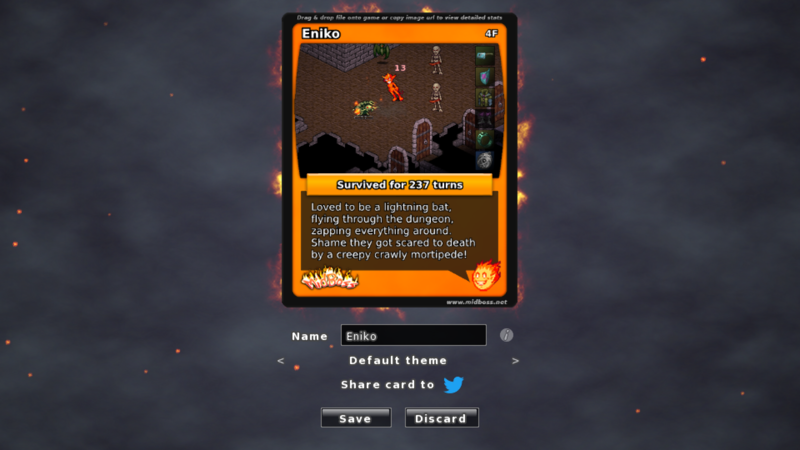 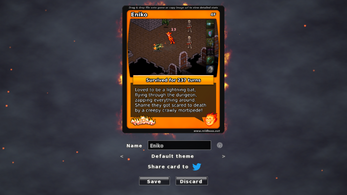 Buy MidBoss now and you will get a Steam key as well. The easiest way to keep up-to-date on changes is to subscribe to our newsletter. 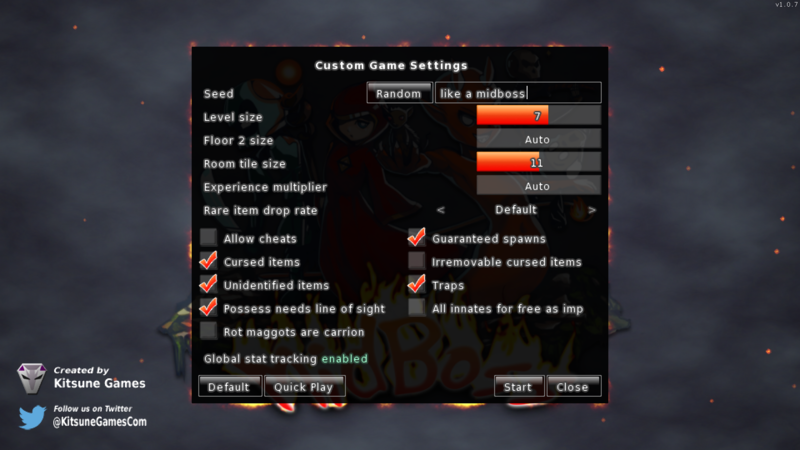 New: events in MidBoss, starting with Pride Month! 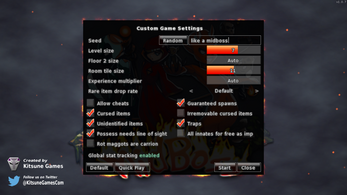 Quality of life patch part 1 out now!